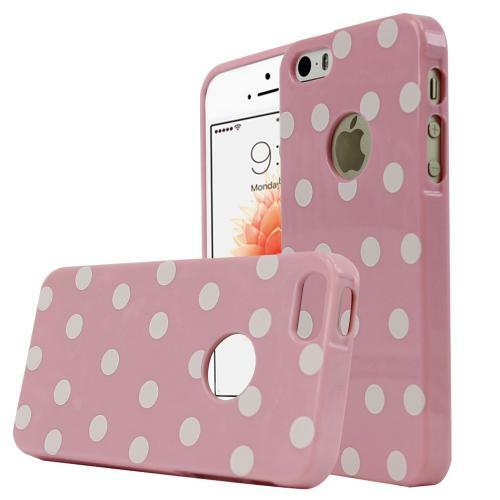 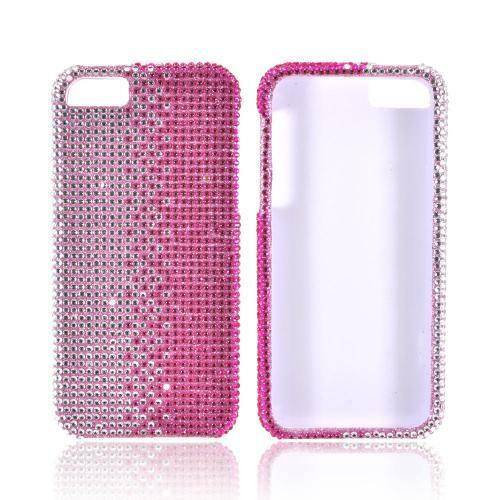 Get the best protection for your phone with this Baby Pink/ White Polka Dots Anti-Slip Dot Jelly Series Crystal Silicone Case for Apple iPhone 5 and FREE SHIPPING! 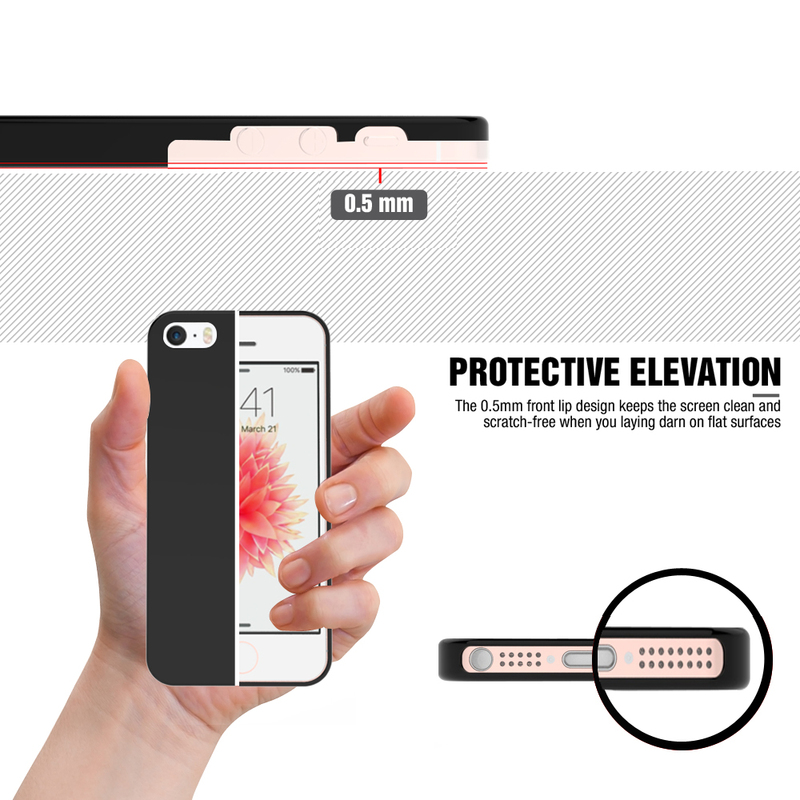 [Apple iPhone SE/5/5S] Case, [Baby Pink/ White Polka Dots] Dot jelly Series Slim & Flexible Anti-shock Crystal Silicone Protective TPU Gel Skin Case Cover With a screen and battery so big you can watch movies comfortably throughout a flight, the last thing you want to do is drop your new Apple iPhone SE/5/5S. 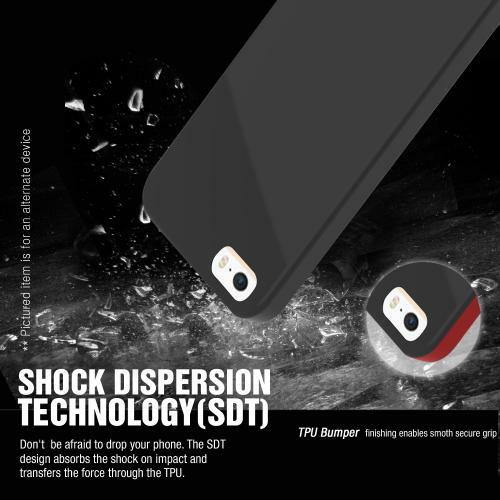 This Dot Jelly Series case prevents that nightmare from happening with the form fitting flexible, yet durable TPU silicone material. 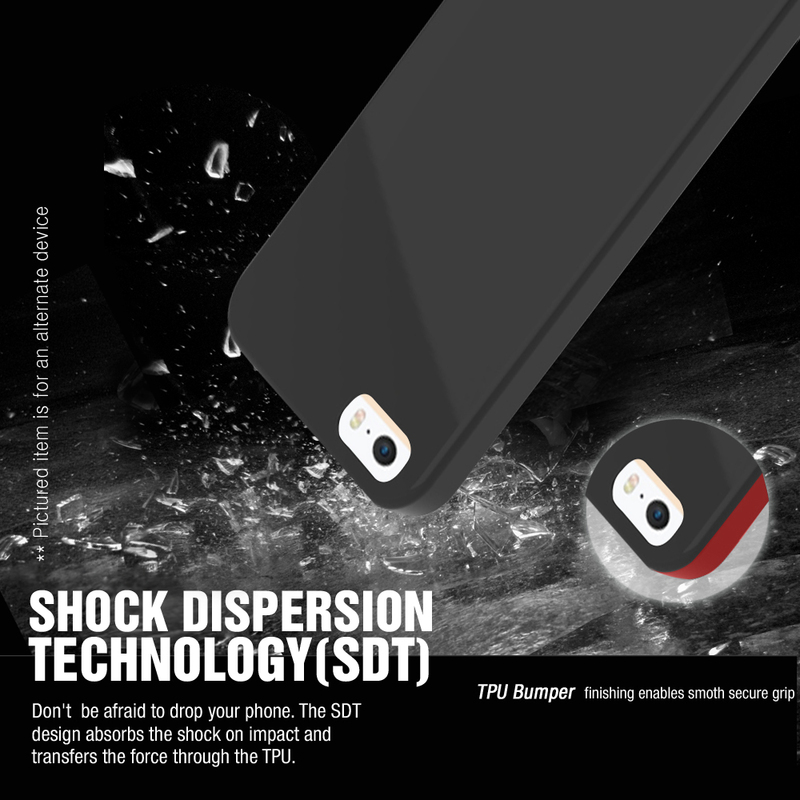 With a screen and battery so big you can watch movies comfortably throughout a flight, the last thing you want to do is drop your new Apple iPhone SE/5/5S. 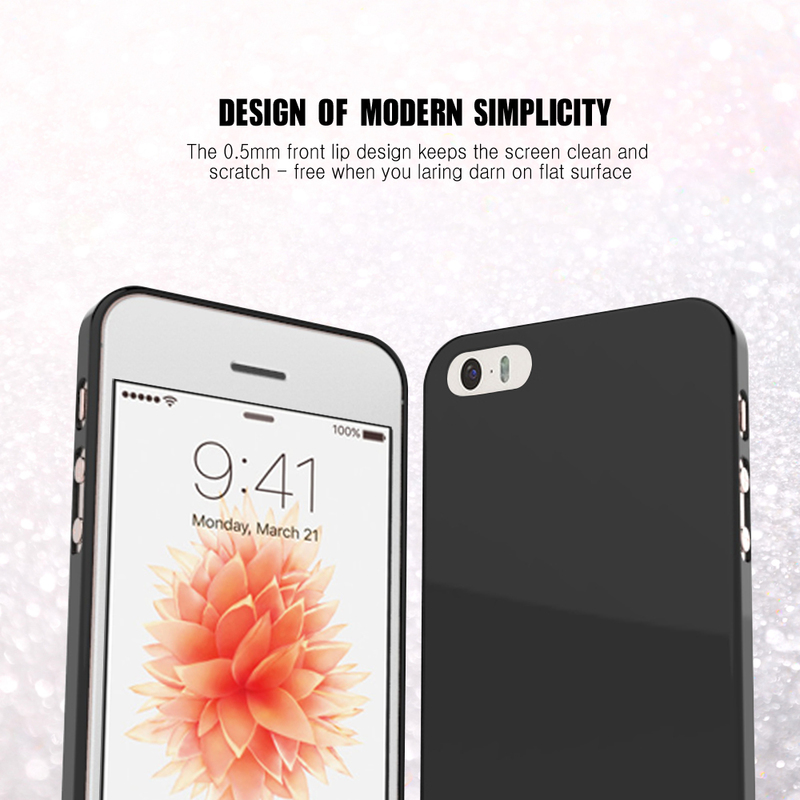 This Dot Jelly Series case prevents that nightmare from happening with the form fitting flexible, yet durable TPU silicone material. 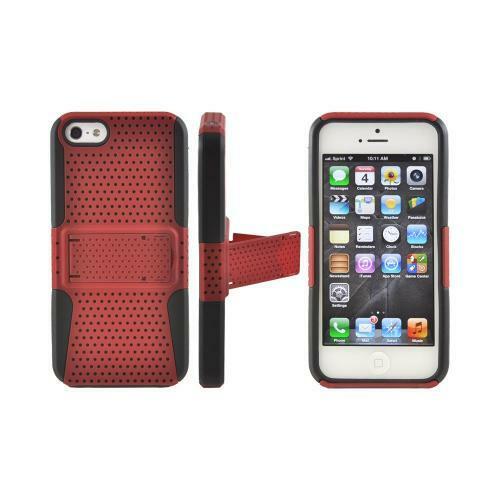 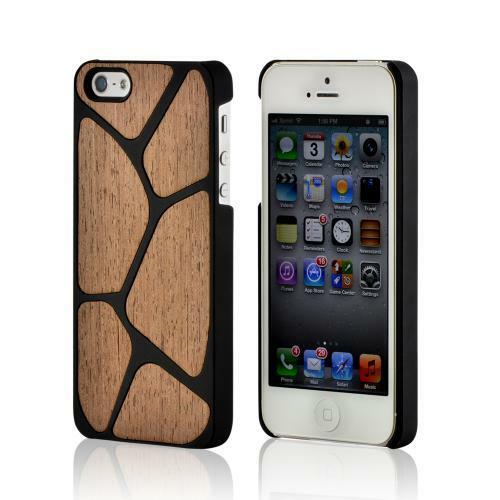 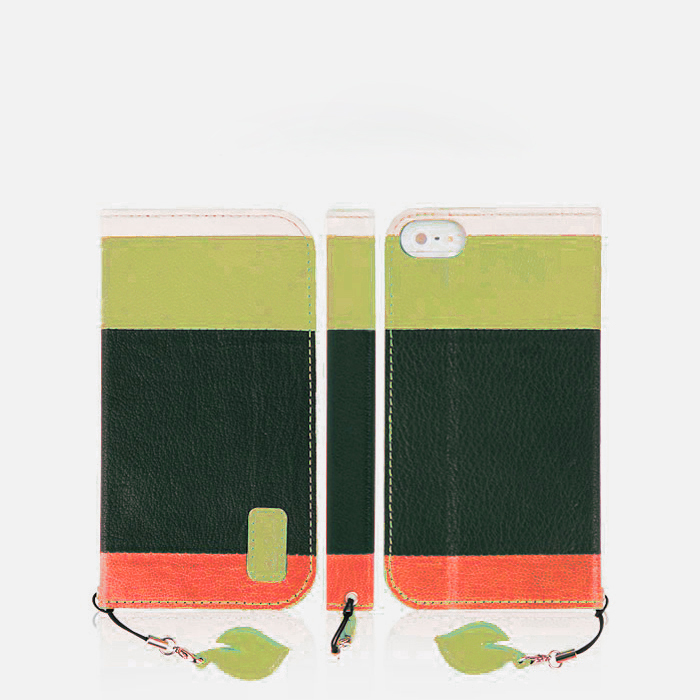 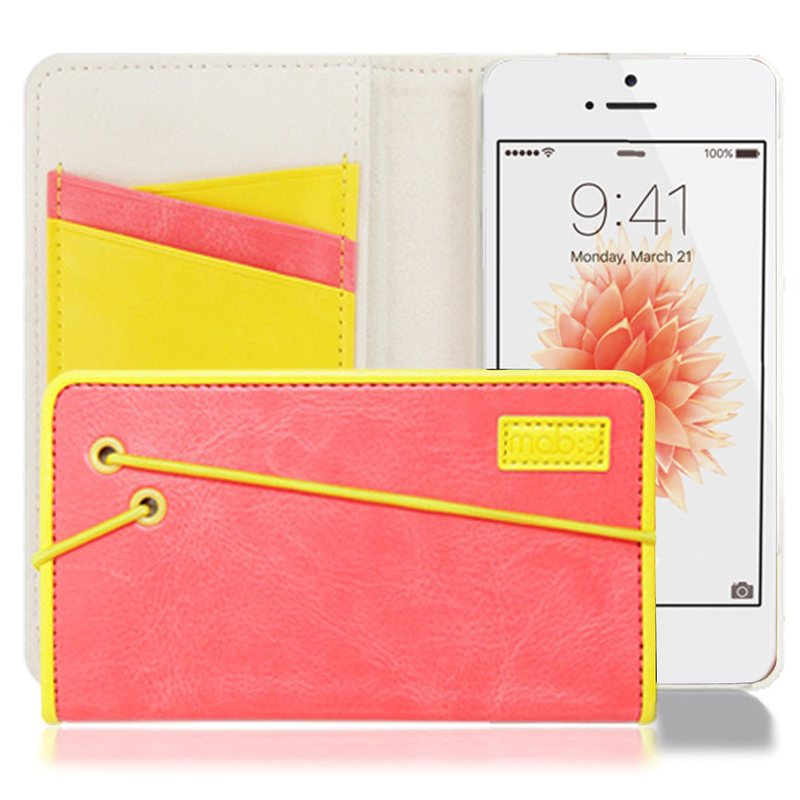 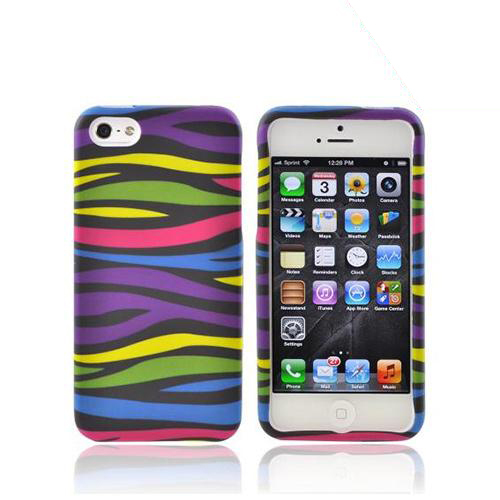 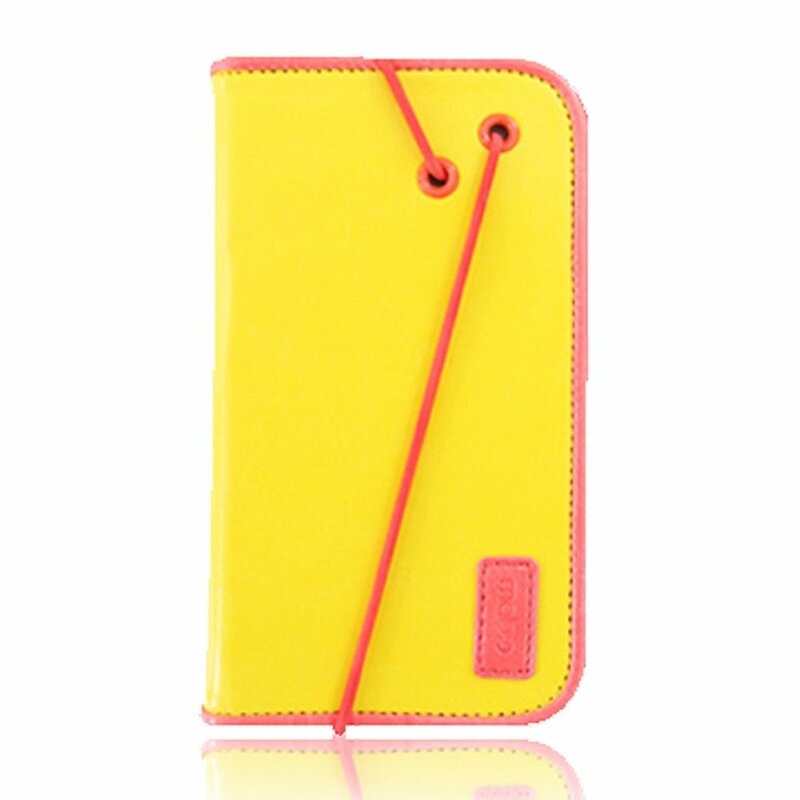 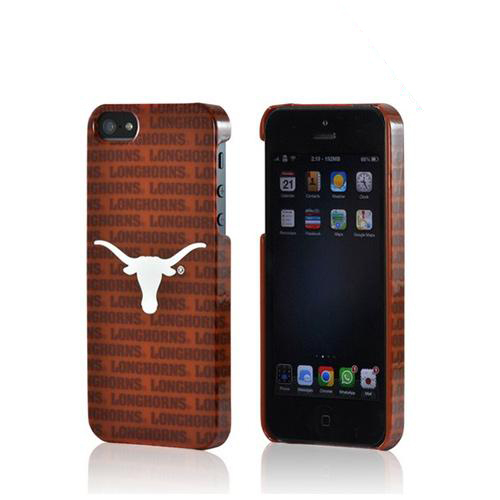 What sets this case apart from other similar cases is the vibrant colors and glossy polka dot design. 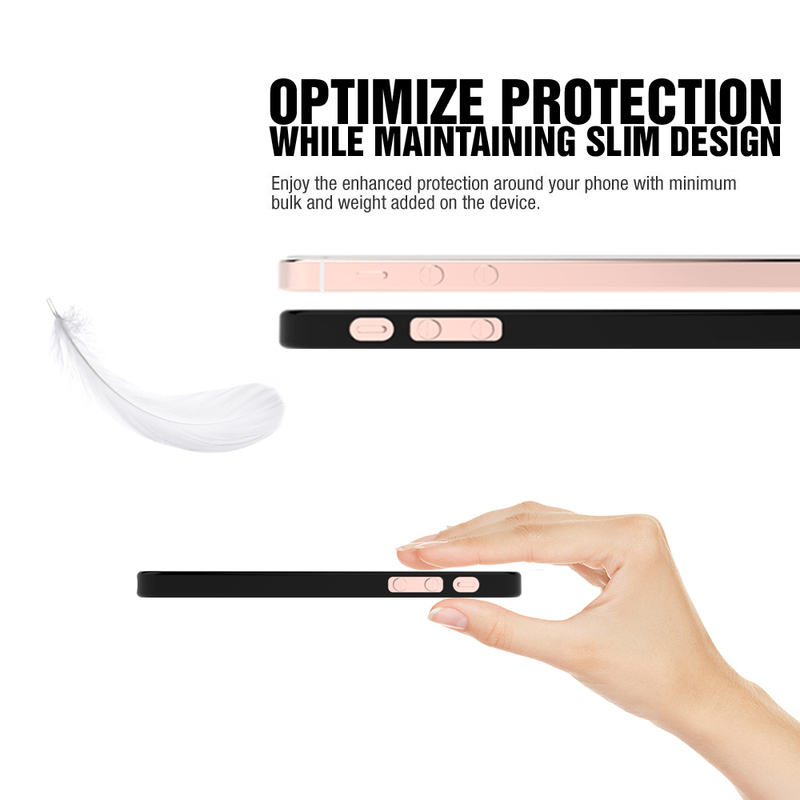 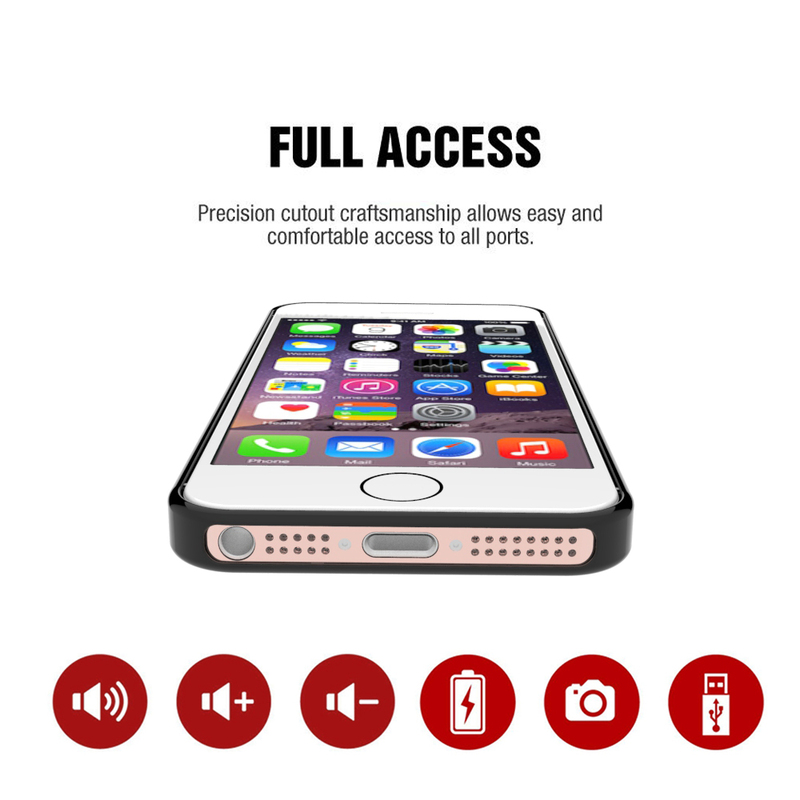 Built for performance just like your Apple iPhone SE/5/5S, this premium crystal silicone case will serve as a guard against scratches, dents and drops!